“So, the perception of farmers being an undesirable job could be due to its relation with poverty. Since most farmers in Vietnam are considered “poor” and “less than” parts of society, there is a strong trend of trying to improve the next generation. This means that if the father’s generation is farmer, they will try to send their kids to a good school and push them to study, get into a good uni in a big city then graduate to get an office job. For the farmers, sending their kids away from farming is considered an “improvement” and “investment for the future.” As farmers income are relatively unstable due to market forces or natural disaster, getting an “office job” seems more reasonable to the young generation as the income is more stable. However, there are quite a few young agricultural companies that are run by young entrepreneurs now. They focus on applying high tech production methods and product research/development. 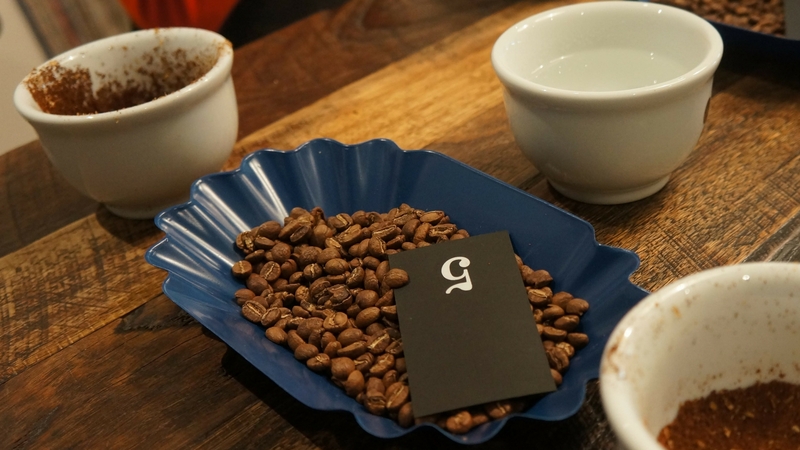 Coffee is actually getting more attention now that there is growing demand for specialty coffee. So I can say that coffee is one of the agricultural products on the frontier of innovation. The Vietnamese barista asked to remain anonymous. If you have any insights or thoughts on this topic, please email me on hello@beanmarket.co – I would love to hear and collate a number of responses on this topic.